Manual, Diversified, Drop Table, and Activator Methods of adjusting are available; Physiotherapy: Electric Muscle Stimulation, Ultrasound, Heat, Ice Massage, Distraction, and Traction, Pediatric and Pregnancy Care. The practice of acupuncture and oriental medicine is not a branch under the field of any other form of medicine; it is a complete and comprehensive field of medicine that can work synergistically along with a western medical regimen, or stand strongly on its own. Deep Tissue, Hot Stone, Pregnancy and Child Care, Swedish, and others. Please check out our Massage section for more information on pricing and packages of give us a call. source for excellence in optimal health and wellness care. 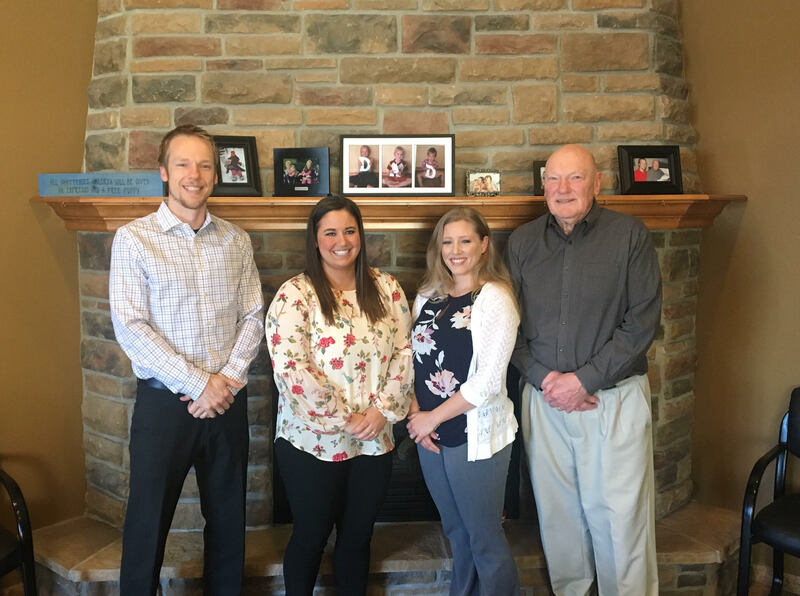 Dr. NIcholas J. Rapp, Dr. Curtis J. Rapp, Dr. Jessica L. Warren, and Dr. Kendra L Bohannon are chiropractic physicians serving Rosemount and the surrounding areas. Whether you need an injury or accident treated, have a specific body problem (such as back pain or a spinal condition), need pain relief, or just want to improve your overall health, Rapp Chiropractic may have a solution for you through chiropractic care. You can visit our testimonials page to see how many patients have benefited from seeing the Rosemount chiropractor and getting regular treatments. At your first visit to Rapp Chiropractic, Dr. NIcholas J. Rapp, Dr. Curtis J. Rapp, Dr. Jessica L. Warren, and Dr. Kendra L Bohannon will explain to you how the science of chiropractic works, and give you a full evaluation to see if chiropractic care is right for you. If there is a good fit, we can develop a plan of chiropractic care that is specific to your condition and health goals. You may be new to seeing a chiropractor and want to find out more. Feel free to click the "email us" link to ask any questions and you are more than welcome to call 651-423-2900 and speak to us directly. We also welcome referrals, so feel free to use the "send to friend" link to share our health information with your friends and loved ones.